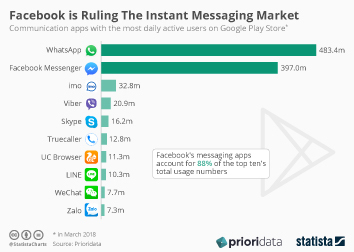 Mobile messaging startup WhatsApp continues to stand strong in the face of competition from some of the largest players in the communications industry. 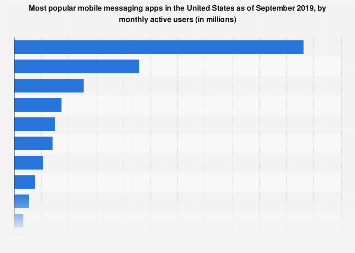 The smartphone messaging service just passed 300 million active users, up from 250 million less than two months ago. 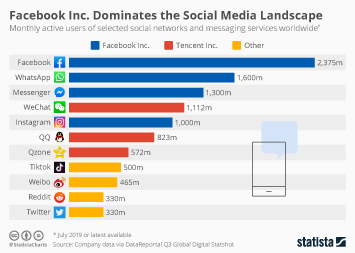 This achievement is all the more impressive considering the big names WhatsApp is competing with: Facebook, Skype and Apple, just to name a few. 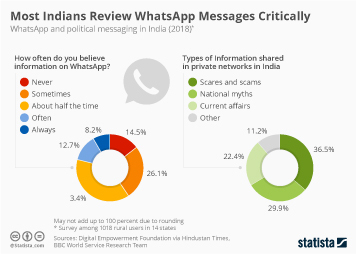 Maybe it's part of WhatsApp's success that it doesn't have a big player behind it, but it might as well be the app's simple (some say ugly) design and its cross-platform functionality that makes it so appealing to its audience. 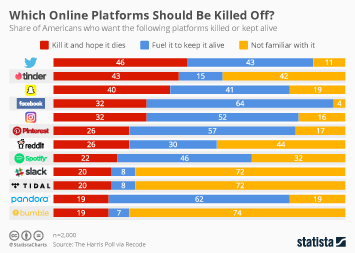 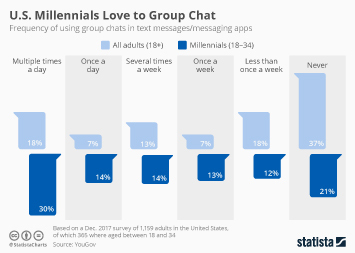 Especially younger smartphone users have quickly adopted the service as a cheap alternative to texting. 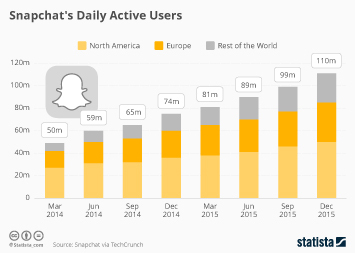 The service currently handles the impressive number of 11 billion sent messages per day. 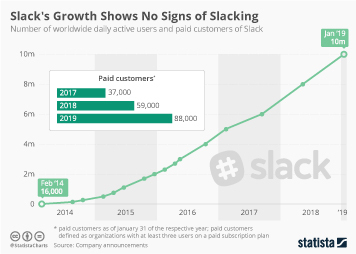 This equals 20 billion received messages because some message are sent to multiple recipients in Whatsapp's immensely popular group chats. 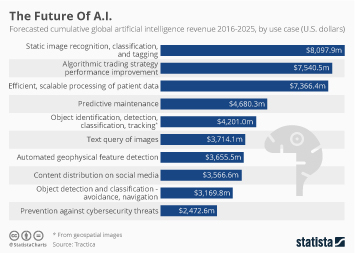 The service also sees 325 million photo uploads every day, putting it far beyond the number of dedicated photo sharing services such as Instagram (45m photos per day). 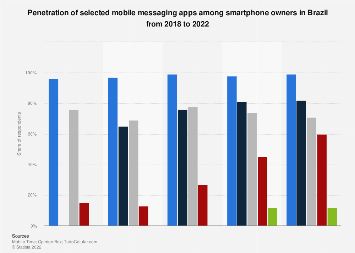 This chart illustrates the incredible growth of smartphone messaging service Whatsapp. 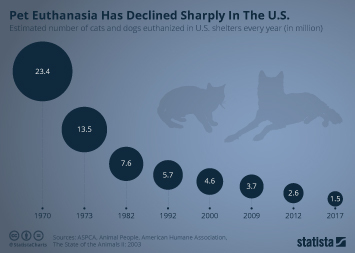 Pet Euthanasia Has Declined Sharply In The U.S. 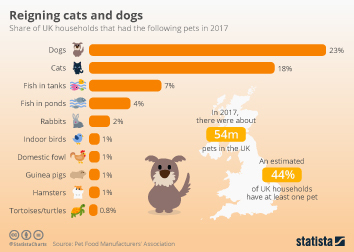 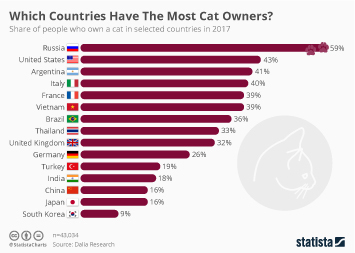 Which Countries Have The Most Cat Owners?